Three Star General with ties to Shluchim retires in Ceremony at Pentagon For over 35 years Lt. General Michael Linnington served with the US Army in many roles, including commanding the 101st airborne in Iraq and Afghanistan, Joint Chiefs, Commander of the Military District of Washington and Military Deputy to the Under Secretary of Defense. 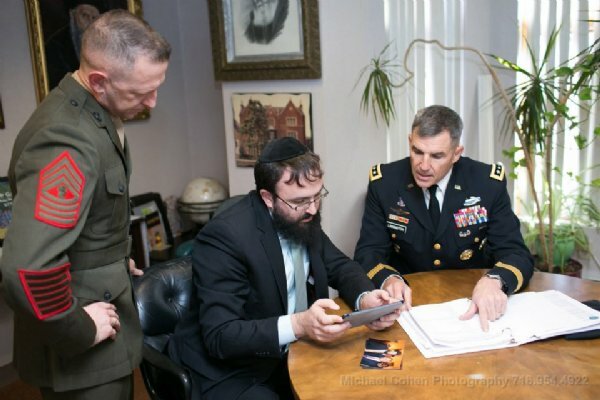 Over the past number of years NJ native Linnington has developed a strong relationship with Rabbi Yosef Carlebach, Rabbi Joel Eisdorfer, Rabbi Mendy Carlebach and Rabbi Levi Stone and would visit with General Linnington on various matters. 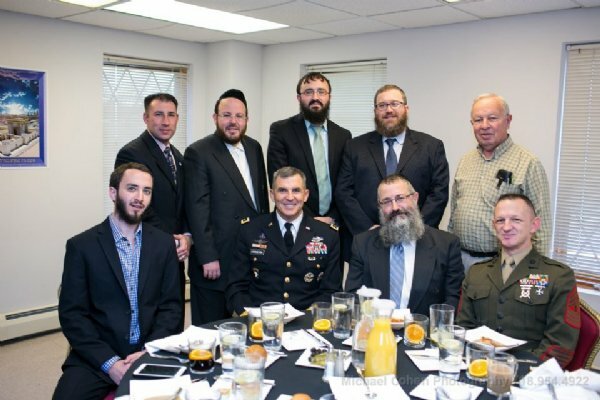 Chabad of Central NJ hosted the General for a visit to New Brunswick in November of 2013. 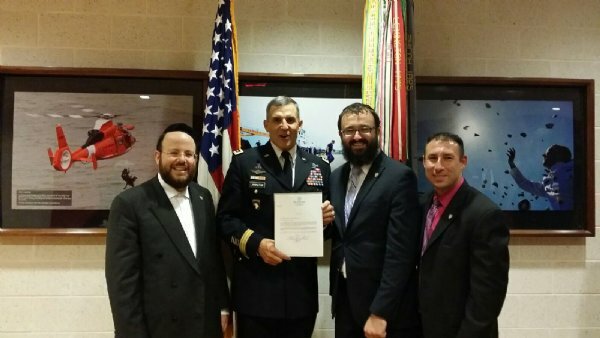 In June of 2014, General Linnington hosted the leadership of Israel Bonds at the Pentagon for a meet and brief. After a most impressive career, General Linnington retired as a 3 star General and had a retirement ceremony in the Pentagon Auditorium on June 17, 2015 hosted by Under Secretary of Defense Brad Carson. 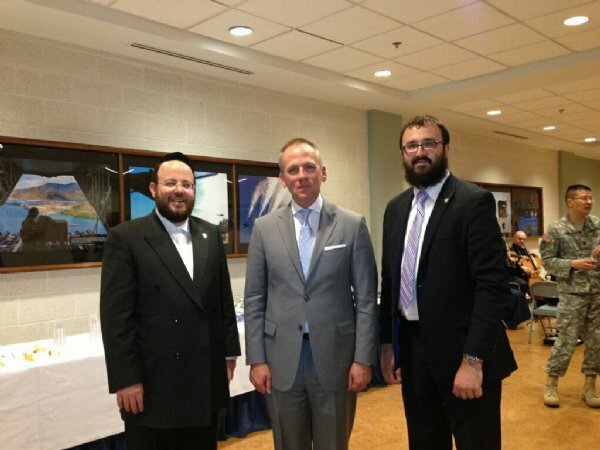 NJ Governor Chris Christie wrote a congratulatory letter and had Rabbi Mendy Carlebach hand deliver it for the ceremony where it was presented.